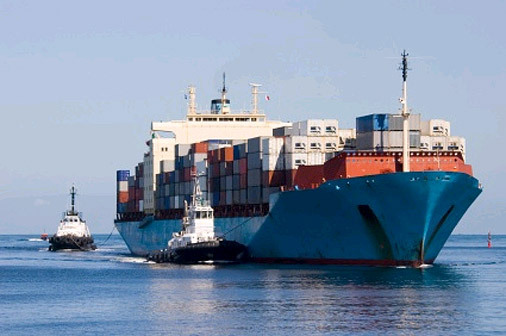 Welcome to ALAIS Surveys Ltd.
ALAIS Surveys Ltd. is a totally independent Marine, Cargo Surveying, Loss Adjusting and consulting company. Our company provides advanced claim management, cargo and marine surveying, loss adjustment, non-marine and consulting services. 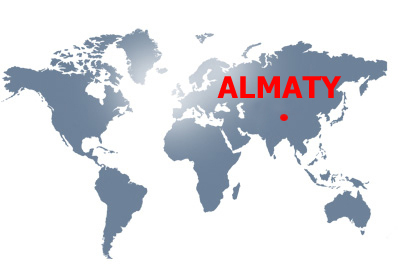 From our office in Almaty, Kazakhstan located in favorable geographic location at the boundary of two continents (Europe and Asia), we are ready to provide you with professional loss adjusting and surveying services on short notice anywhere in Kazakhstan, the Central Asia countries , the CIS countries or overseas. Our surveyors, loss adjusters, and insurance consultants are highly skilled professionals with suitable experience and knowledge in the Marine, Transportation, Loss adjusting, and Insurance Industries. ALAIS Surveys office positioned at a transcontinental economic bridge of cooperation between. European-, Asian and Pacific and South-East Asia systems and currently cover Kazakhstan, Uzbekistan, Tajikistan, Kyrgyzstan, Turkmenistan, Azerbaijan, China, Russia, Ukraine, Belorussia, Baltic countries and eastern Europe. The main challenge is to provide qualified, experienced and reliable services to develop your business in respect of surveying, adjusting and claims handling between the West and the East (Europe and Asia). Our professional surveyors are available twenty-four hours a day.